While going over the top meta decks from the TCG, there was one deck missing. Pendulum, despite 2 sets of hits in a row, has reamined a top contender in the TCG meta game. The deck has managed to place highly at multiple WCQ events, so it could reasonably be assumed that it’s a World’s contender. However, upon looking at the World’s Forbidden List this quickly falls apart. Pendulums, specificially Magicians, have received generous hits on both the OCG and TCG lists. The problem lies in how these hits have almost no overlap with each other. 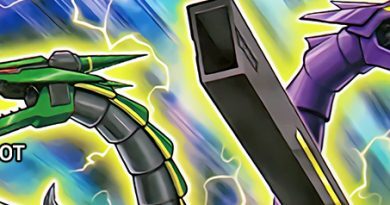 In addition to the hits the deck has from the TCG list, Pendulum also has: Limited Electrumite, Limited Harmonizing Magician, Limited Supreme King Dragon Darkwurm, and Limited Pendulum Call. While all of these can hamper the consistency of the deck, the biggest hindrance to the TCG playstyle is the hit to Electrumite. This not only invalidates the popular combo variant of the deck but also removes most of the deck’s recoverability. The first Pendulum list that we’ll be looking at is an hybrid of Walter Jule’s 2nd place list from the North America WCQ and various other Pendulum lists I’ve seen. 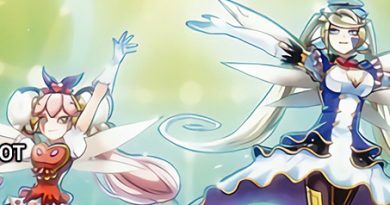 Unlike the meta lists we covered, the extent of the hits to Pendulum Magicians makes it more difficult to adjust a winning list. There are two main things I chose to include in this list: hand traps in the main deck and a Majespecter engine. First off, the Majespecter engine is no stranger to modern Pendulum lists. However, it normally finds its way into variants that summon multiple Electrumites in one turn. In our list its main purpose is to both maintain advantage as well as get out Totem Bird. Because Totem Bird is the main goal, I went for the smallest Majespecter engine I could. Coming off of that, hand traps may seem like an odd pick. Most winning Pendulum lists in the recent TCG have mained no hand traps. However, the general loss of engine cards and the prevalence of Gouki in the format makes hand traps more vital than ever. It is important to note that Called by the Grave can be swapped into the main over the hand traps. I chose hand traps in the main because they still function as additional disruptions when going first. I wanted to take a quick look at another Pendulum variant, Zefra. While not particularly popular in the TCG, Zefra has been a constant force for some time in the OCG. This can largely be chalked up to Denglong and Crystron Needlefiber being legal there, but the deck still has potential. The main advantage it has over Magicians in World’s format is the lower reliance on Electrumite. Zefra is able to provide 1-2 disruptions off of main deck monsters, something Magicians can’t do as easily. The sample Zefra list we’ll be looking at is based on various different Zefra profiles I found online. While I make no claims that this list, or any of these lists, is optimal, it’s a good starting point. One of the most notable Zefra monsters for World’s format is Zefraxi. 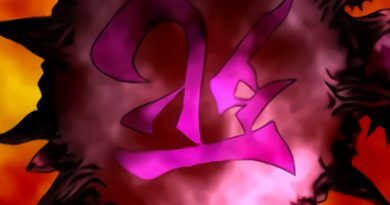 Zefraxi can be extremely powerful in this format due to the ease with which it can make Chaofeng, Phantom of the Yang Zing. When this is made with EARTH it can very effectively shut off Gouki. The main out Gouki has is to try and make Knightmare Unicorn before anything else, but the negate from Zefra Divine Strike can help stop this. Overall, Zefra is much closer in power level to Magicians for this format and arguably stronger. Burning Abyss has been making waves in TCG ever since it won the UK Nationals. However, Dante, Traveler of the Burning Abyss is Limited for World’s format. This isn’t as much of a death sentence for the deck as it may seem though. In more recent post-Links builds of the deck, the trend has been towards only 2 copies of Dante. While going to one copy can hurt if it’s banished from the Graveyard, the deck’s recurrability makes it more manageable. The build we’re looking at is a modification of Thomas Rose’s UK Nationals winning list. The focus is still on hand traps, but I’ve moved the tech choices more towards countering Gouki. Rose’s deck was built to counter Sky Striker variants, but the prevalence of Gouki makes those techs less crucial. The main changes are dropping Sauravis and the third Ash Blossom from the main deck in favor of a playset of Ghost Ogre. 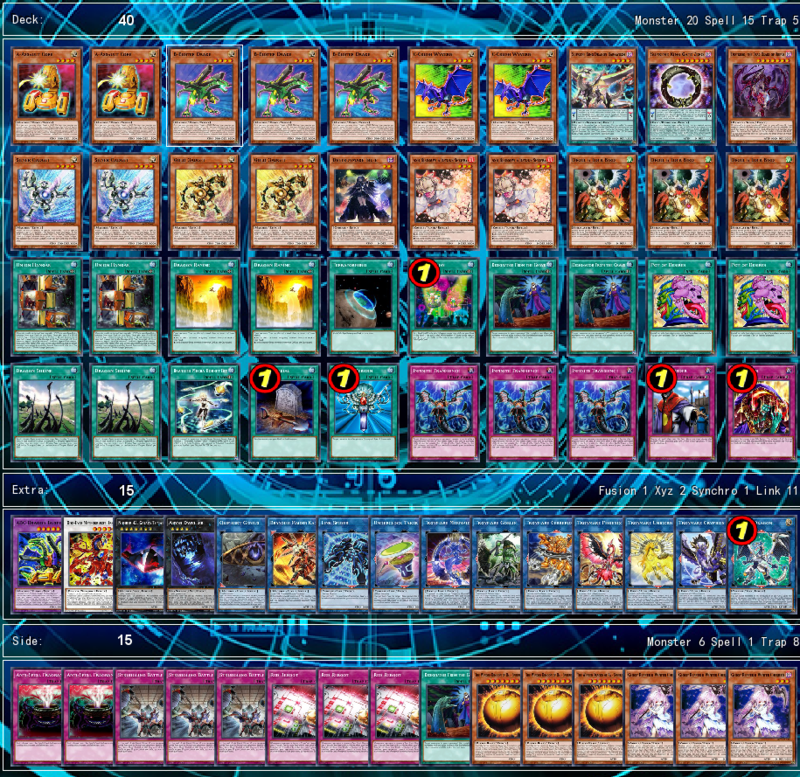 As for the side deck, I’ve chosen to keep it mostly intact save for adding the 3 removed Sauravis for matchups heavy on targeting such as Sky Striker. Dinosaurs have been a constant fan favorite deck since the release of the Dinosmasher’s Fury Structure Deck. However, the deck suffers from the same issues as Pendulums for World’s format. In addition to the TCG hits on Miscellaneousaurus, OCG has additional hits to Fossil Dig, Souleating Oviraptor, and Babycerasaurus. Looking on the bright side, one variant still remains largely intact: Dinosaur Shaddolls. The list we’re looking at is based off of Michel Stefani’s top 64 Dinosaur Shaddoll list from the European WCQ. The main hit to the deck is the consistency of opening a card that can dump Overtex Qoatlus to the Graveyard. However, the chance of us opening with a way to get Double Evolution Pill is still relatively high. In the place of our three lost consistency cards, we’ll run 3 copies of Ghost Ogre. This will help make sure we always have a non-Dinosaur monster in hand or Graveyard to use as fodder for Pill. 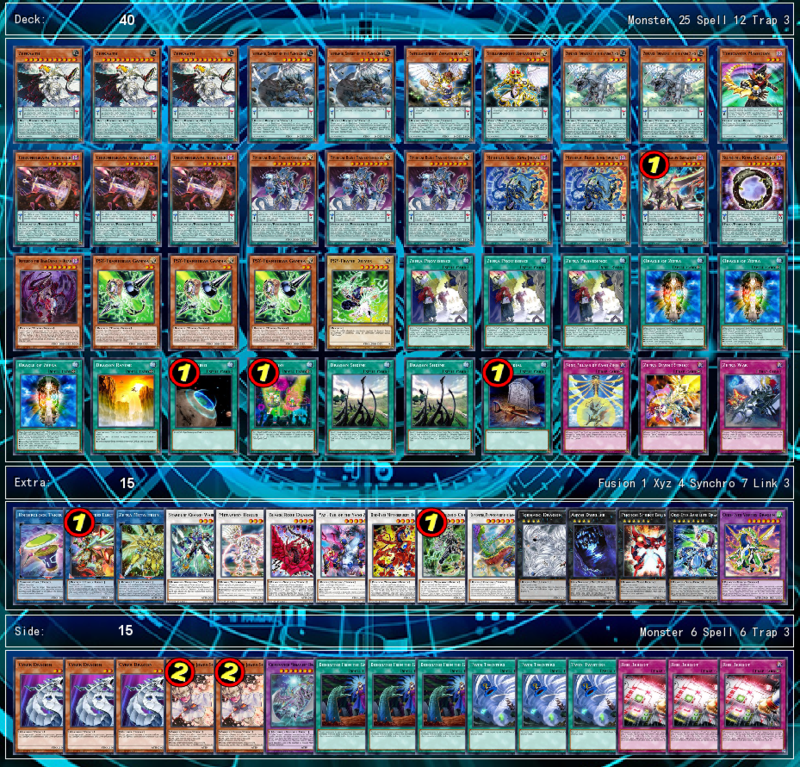 Overall, the high density of hand traps in this deck combined with its abundance of one card playstarters makes it a very strong pick to break Gouki boards going second. The one-card playstarters is especially crucial when Gumblar can drop up to 4 cards from your hand on turn 1. The only real change I felt was necessary for the side deck is to drop the 3 Kaiju cards for 3 copies of Winged Dragon of Ra – Sphere Mode. While losing the Normal Summon can be brutal, the deck runs enough non-Normal Summon playstarters that clearing the Gouki boards without Special Summoning is worthwhile. Paleozoic has seen play in the background of the meta for quite some time now. The dominance of Gouki has been effective at keeping Paleozoic largely out of the TCG meta, though. While this is no different in World’s format, lucky die rolls and the right tech choices could lead to victory. The most important thing to take note of for Paleozic in World’s format is that Toadally Awesome is Limited. This limits the ceiling of the deck, but against Gouki it usually won’t matter as the matchup is often decided in the early game. The list we’re looking at is based off of Christoph Steiner’s top 64 Paleozoic Frog list from the European WCQ. The main changes I made were to drop the Heavy Storm Dusters from the main in favor of more floodgates. I’m also cutting a copy of Paleozoic Dinomischus in favor of a 3rd copy of Torrential Tribute. 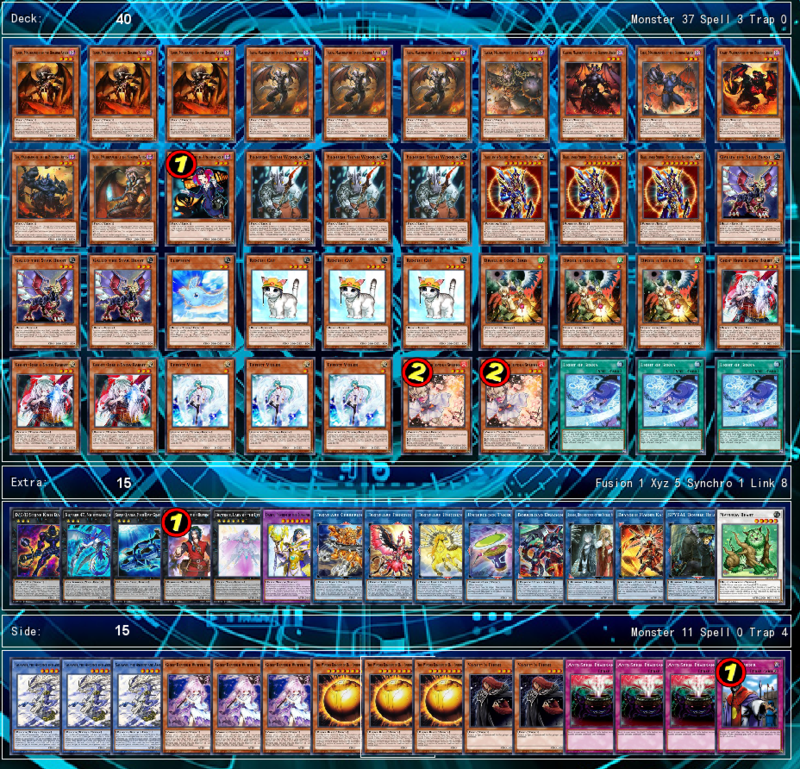 The biggest issue with this deck is that it’s near guaranteed to lose against Gouki when going second. The mitigate this I have Winged Dragon of Ra – Sphere Mode, Evenly Matched, and Droll & Lock Bird all in the side deck. While hand traps can conflict with Card of Demise, this only really applies when going first and the risk is worth the reward of potentially stopping Gouki before it can get off the ground. 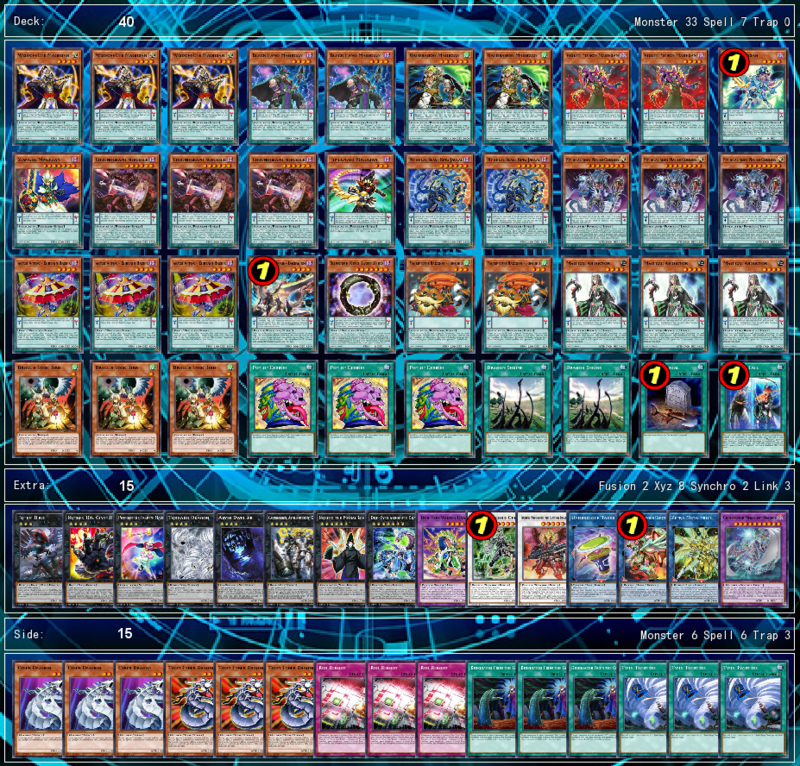 All in all, Paleozoic may seem like a weaker Altergeist, but the higher density of floodgates the deck runs can give it something of an edge, especially against decks other than Gouki. The last rogue pick we’ll be going over is ABC. Much like Paleozoic, ABC has been a recurring force in the meta for some time now. 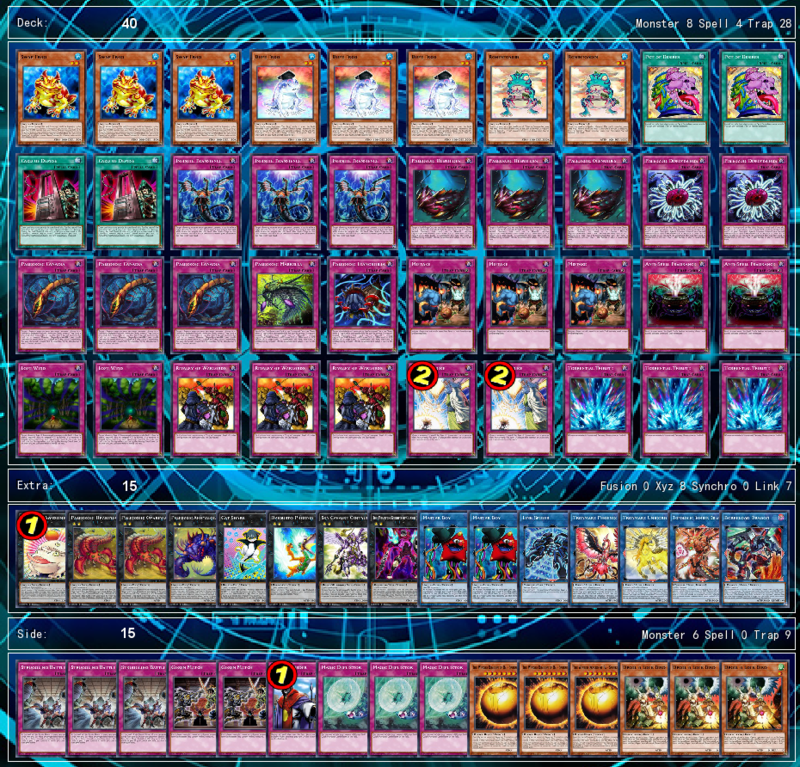 The current iteration of the deck mainly focuses on utilizing the ABC monsters to spit out large Knightmare boards. The deck definitely felt the loss from Limited Terraforming, Limited ABC-Dragon Buster, and Semi-Limited Union Hangar, but still combos off. The list we’re looking at is based on Bryant Vargas’ list that got Top 32 at the South American WCQ. The main focus of Vargas’ build using Supreme King Dragon Darkwurm and Destrudo to make Galaxy Tomahawk. This is done by using Destrudo to make Odd-Eyes Meteorburst Dragon. Meteorburst then summons Supreme King Gate Zero to make Tomahawk. This allows the deck to build fearsome Knightmare boards with little hand investment. When this is combined with a rank 4 Xyz or ABC Dragon Buster, it can be easily game-winning. I chose to include a 1-of Sky Striker Mecha – Hornet Drones to help extend Link plays, but this along with the Gadgets could easily be dropped in favor of more Traps or hand traps. The other main advantage of this list is that is can easily side Ghost Reaper, hitting Firewall Dragon or Sky Striker Ace – Kagari. Overall, while the deck is less consistent than it is in TCG, it can still put up a fight. 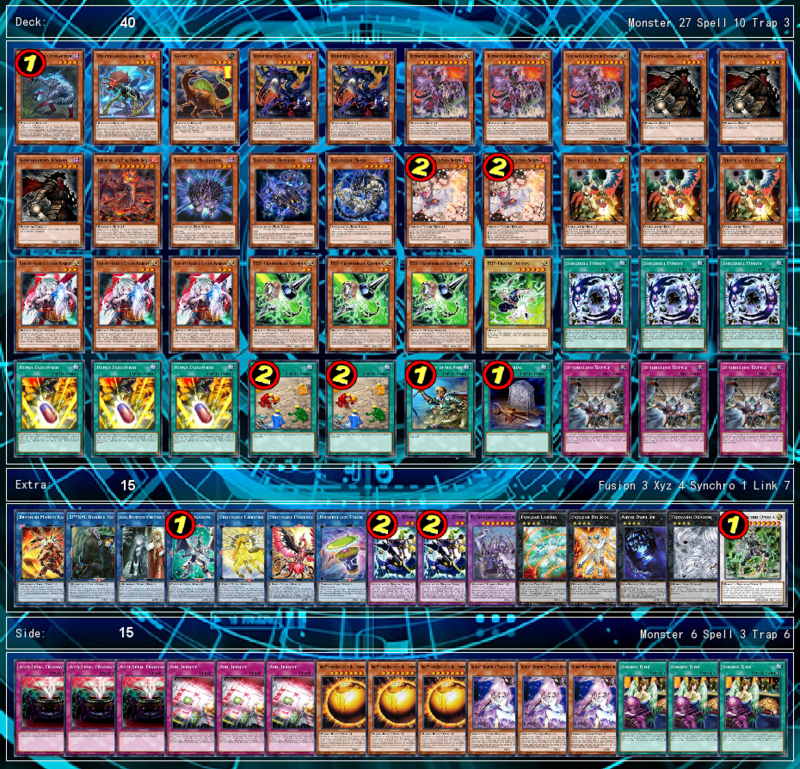 Even if I didn’t cover the deck you’re planning on running for OTS World’s, there are a good range of Side Deck options that can fit into a lot of decks to counter Gouki. The first of these is a Cyber Dragon engine. Usually this consists of 3 copies of Cyber Dragon and 1-3 copies of Toon Cyber Dragon. The goal is to use Cyber Dragon when going second to make Chimeratech Megafleet Dragon. This can effectively out the Extra Link from Gouki or SPYRAL while giving you a 3600 beater in the process. Kaijus can also be a decent side deck choice when going second. However, it’s important to remember that kaijus won’t work while Iblee is up on the field. This means you need to remove her first before you can drop a Kaiju onto something like Tri-Gate Wizard. The Kaiju engine, whether it includes Interrupted Kaiju Slumber or not, still provides good board-breaking potential. My last recommendation is specifically for players who are on more of a budget. If you’re already running Called by the Grave and are looking for additional budget hand traps, D.D. Crow can have some potential. Although definitely worse than the popular hand traps, it can help fight back against Gouki if used right. A deck that can leverage D.D. Crow especially well is SPYRAL as they can search it through Lyrilusc Recital Starling. Thanks for reading these articles and let me know what deck you plan on running for OTS World’s. Good luck!